Why partner with Love Golf? We are firm believers in tradition meeting innovation. We provide a unique method to increase your revenue by generating new Love Golf Members, increasing your existing 7-day membership category as well as marketing Corporate and Society Events at your club. Love Golf will tailor bespoke packages, meaning we bring you exactly what you want, all at no cost to your golf club. Partnering with Love Golf is 100% risk-free, as there are no set-up fees, no annual subscription fees and we pay the entire marketing budget. 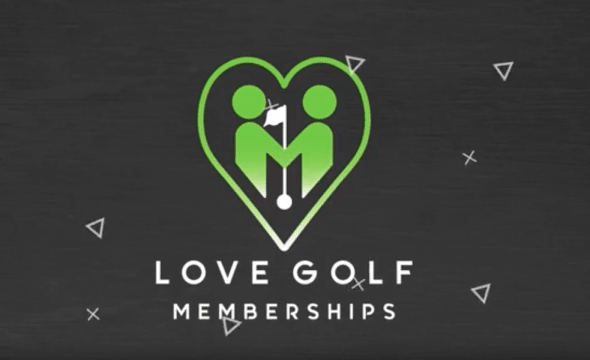 Partnering with Love Golf Memberships will cost your club absolutely nothing! There are NO joining costs or monthly membership fees. Simply join our growing network, sit back and we’ll bring the golfers to you. We offer a risk-free way of increasing your revenue and widening your customer base. Love Golf membership packages are designed to appeal to the modern golfer, including young professionals, families and businesses. Many of the people who choose our packages have a real passion for golf but are unable to gain value for money from a traditional golf membership. Introducing your club to a wider range of golfers will raise your profile as well as your revenue. ✓ provide a platform to offer modern memberships to meet the needs of all UK golfers including driving more corporate business to your club. 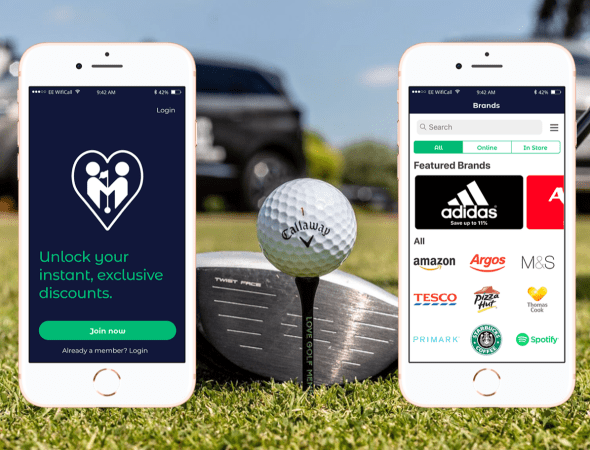 As well as this offer Love Golf Rewards for your staff worth on average £700 -£1000 per user each year.